I know this software has been discussed in other threads, but I though it might be good to not completely hijack another thread with HoochWare info. I finally got around to writing the testimonial I have been meaning to send to Shawn over at HoochWare. Figured I should probably also share it here. 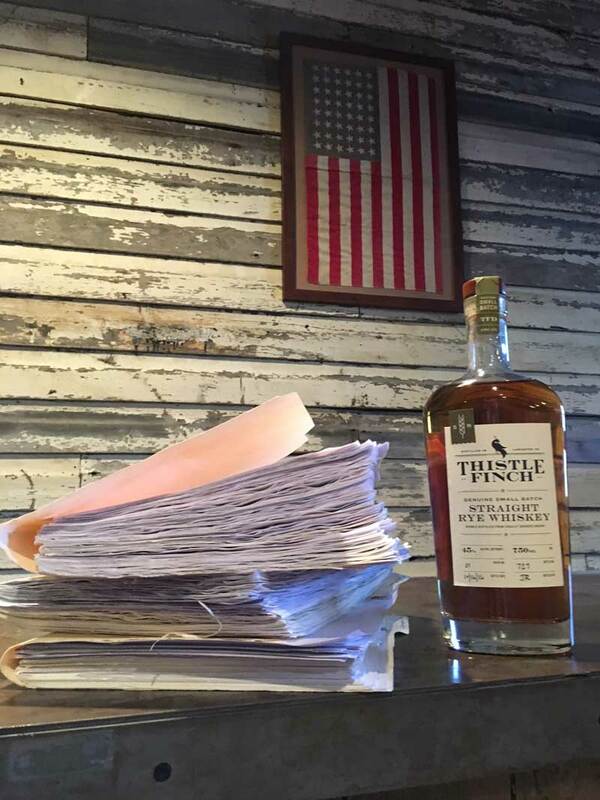 I used to dread filling our monthly federal reports. It would take hours to compile and prepare the data we had already spent hours recording. Even once they where finally submitted, that nagging worry that perhaps I did not file everything correctly, or I forgot to record some transaction, was a constant concern. Since migrating over to HoochWare I now spend drastically less time recording, preparing and submitting reports, and even more importantly, I now spend no time worrying that I might fail some audit in the future. Saving time might be worth money, but peace of mind is priceless and thankfully HoochWare is more than affordable even for a small distillery like mine! While I pretty much signed up just for the reporting aspects, one of the other features we are taking advantage of is the inventory tracking. 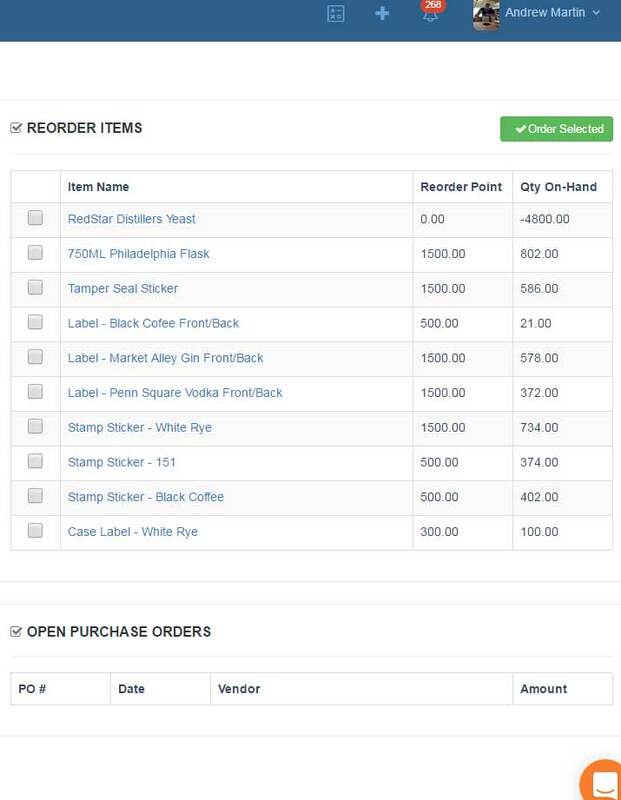 The "REORDER ITEMS" report on the inventory page is awesome. With once glance I can make sure we have enough of everything we need for an upcoming bottling. And when we record that bottling in the system for our reports the inventory we used gets automatically subtracted. Lots of other features I could go on about, but these two (reporting and inventory) alone make it more than worthwhile for me. About a years worth of 2016 federal paperwork I wont be messing with this year! 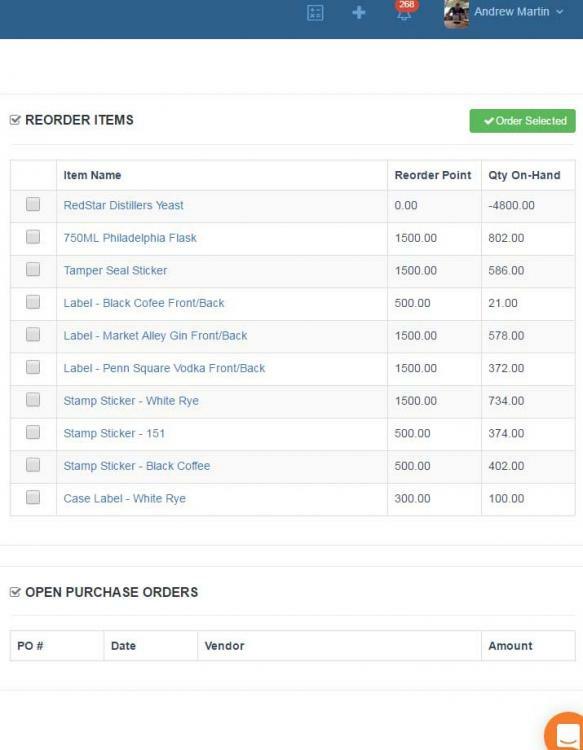 Screen shot of the Reorder Items report. Is anyone in Canada using the Canadian version of Hoochware? I'm looking to have a quick offline DM / phone conversation.